Home / Archive by category "Inflatable Advertising Shapes and Logos"
With April quickly approaching, festivals like Coachella, Stage Coach and Lollapalooza are coming up. What better way to advertise than with advertising inflatables! Inflatable advertisements is a great, new technique to increase your overall visibility. In addition, inflatables are extremely versatile. 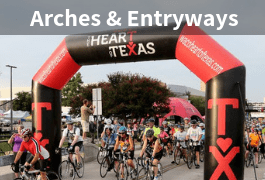 You can use your inflatable long after the festival season for other promotional events! Or save it again for the following year! 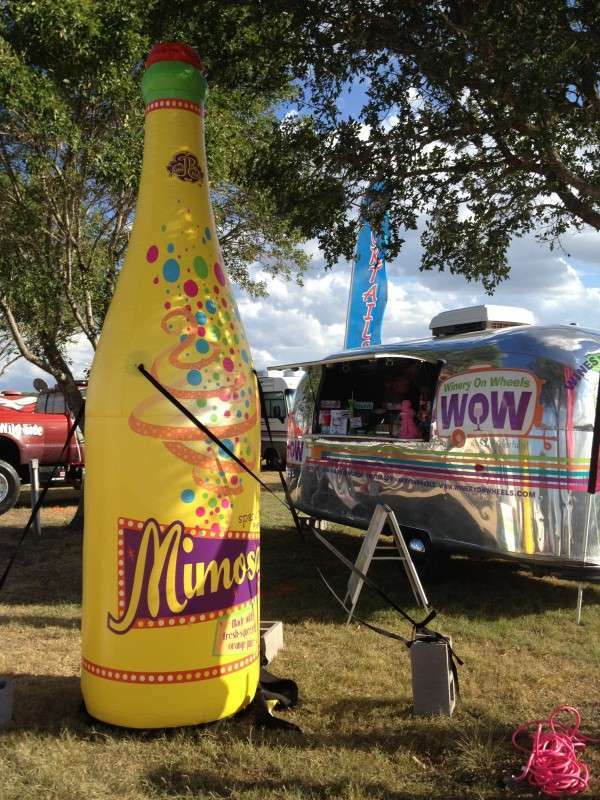 Festival-goers will love to take photos with your custom inflatable! So get your name out there today with Inflatable Design Group. 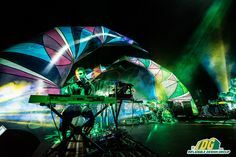 Inflatable Design Group will make your perfect inflatable for the festival season. 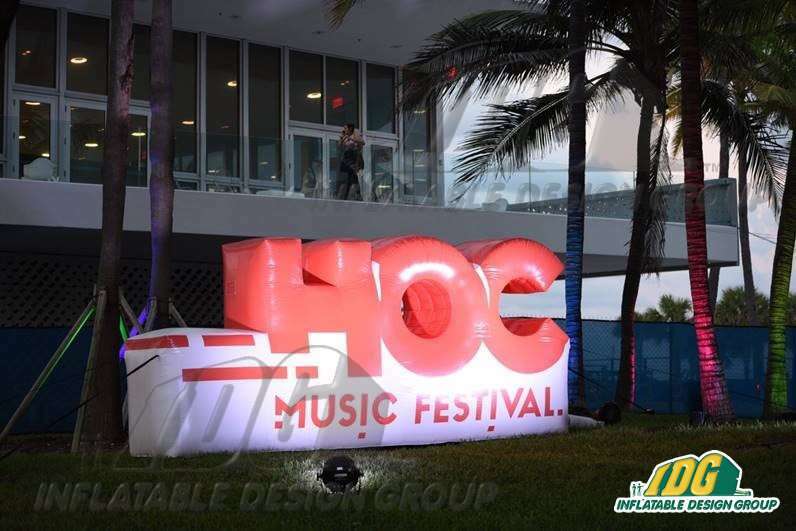 From HOC Fest to Holy Ship, we have designed a variety of inflatable advertisements to boost turn out. 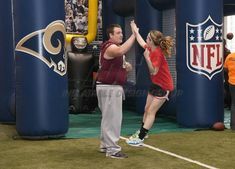 Here at IDG, our clients are #1! Which is why we work with you on each individual order to make sure the inflatable meets your needs. 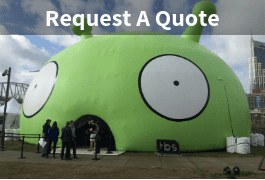 From colors schemes to the overall design, you get to decide what your inflatable will look like. Plus, these inflatables are easy to set up and break down. 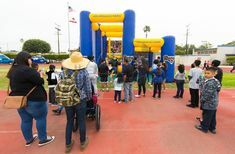 IDG will make your inflatable experience easy with great communication and even better quality inflatables. Want more information on how to start your inflatable journey? Send us an email to info@inflatabledesigngroup.com. Summer is the prime time season of the year and there is no better time to promote your business with advertising inflatables! Promoting your business means attracting the biggest crowds you can and getting everyone’s attention. 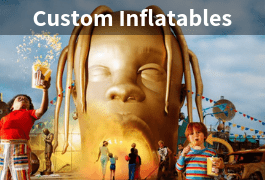 Custom inflatables are the marketing technique for the summer. 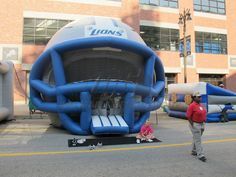 Inflatable Design Group offers the largest variety of custom inflatable that are the perfect for any company or product. Our high quality inflatables will last for years which make them perfect for more than just one summer! One of the simplest and best ways to advertise your project is with a giant inflatable replica. So, grab anyone’s attention with a giant inflatable replica that you can use virtually anywhere. We make sure to pay close attention to every detail of your product so; your inflatable is just as lifelike as the real product! 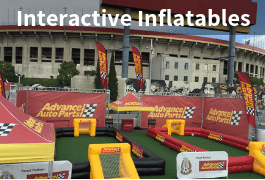 Inflatable product replicas can be utilized at any event, product launch, premiere, etc. to create a show stopping experience! Our team will work with you throughout your entire inflatable journey to ensure that you will love the finished product! 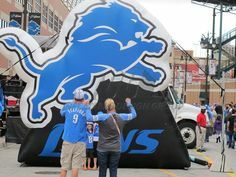 Take your company logo to the next level and let us create a custom advertising inflatables and logo! Our inflatable can be set up and taken down in just minutes which allows for them to be used at multiple locations and stored in the smallest of places. 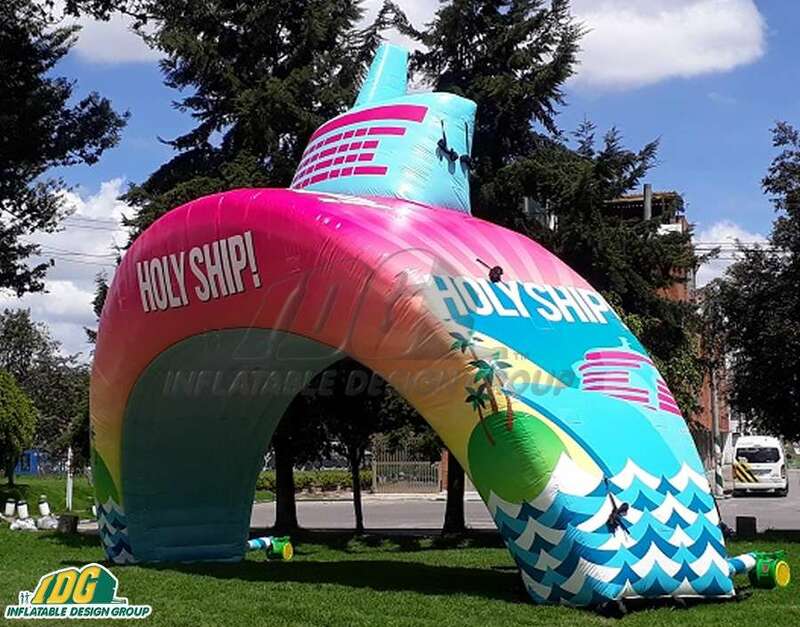 Customize your inflatable to be any height with any colors to truly make it one of a kind! Not only are advertising inflatables and logos ideal representations of your business but they always provide great picture places! Customers can snap an Instagram worthy photo featuring your business and your custom inflatable creation! Thus, we encourage you to get as creative as you’d like with your inflatable. We love watching imagination take shape in an inflatable form! So, start your inflatable journey now with Inflatable Design Group! 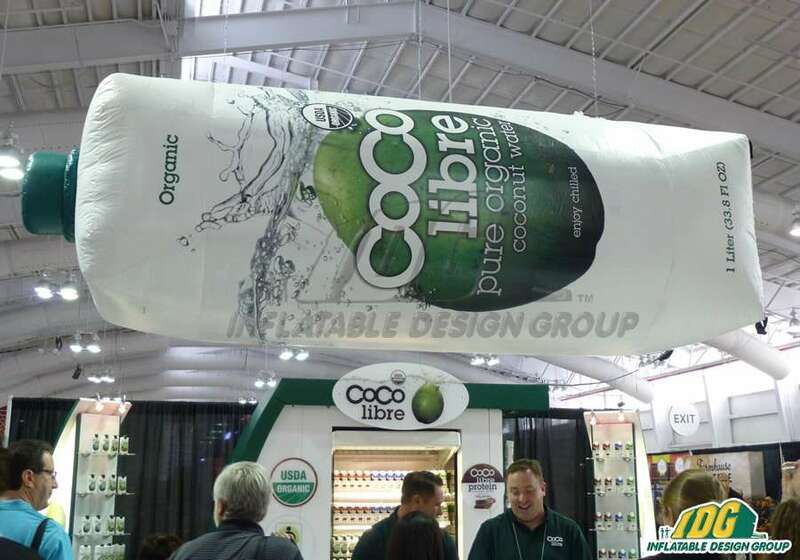 Inflatable Advertising Products will give YOU the competitive advantage! 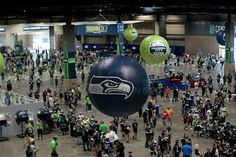 From tradeshows to sporting events, inflatable advertising products are the answer to getting your business to the next level! In this day and age of marketing blitzkriegs, from magazine ads to internet pop-ups, still nothing beats the classic, eye-catching pizazz of a giant inflatable replica of your product! 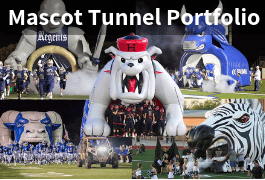 Indoor or outdoor, from 6 feet tall to 60 feet tall, Inflatable Design Group can customize an inflatable imitation of any shape, brand, product, character, or mascot! So, start your inflatable journey now! Are you promoting the launch of a new product at a tradeshow? It’s easy for your booth to be buried in obscurity by all the competitors’ bells and whistles. Grab everyone’s attention from across the showroom and leave them with a lasting impression of your product’s labeling. All it takes is a larger than life product replica from Inflatable Design Group! Are you having a grand opening? Put an inflatable replica of your most popular item next to the road or on top of your roof to appropriately notify the passersby. Inflatables are lightweight and easy to inflate. Take it down after the grand opening and put it back up for special promotions. If your establishment is hard to find, nothing functions better as a beacon than a highly visible inflatable landmark. Maybe your restaurant sells the best coffee or ice cream in town. If you place a seven feet tall coffee mug or banana split on the sidewalk outside your door, you better brew an extra pot or peel some more bananas! 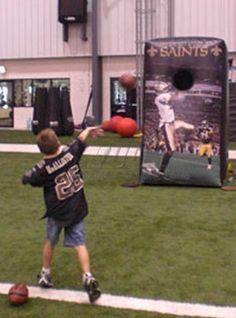 Sporting events are the perfect location to show off a custom inflatable replica. 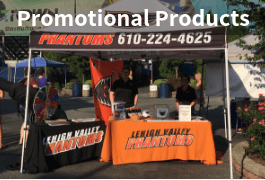 Will your company be marketing a product at the game? Easily transported and easily seen from the sidelines, product replicas are the answer. 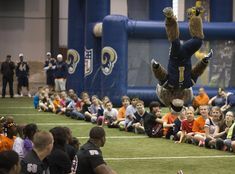 Create an enormous mascot to tower over the playing field for heightened spirit and motivation. 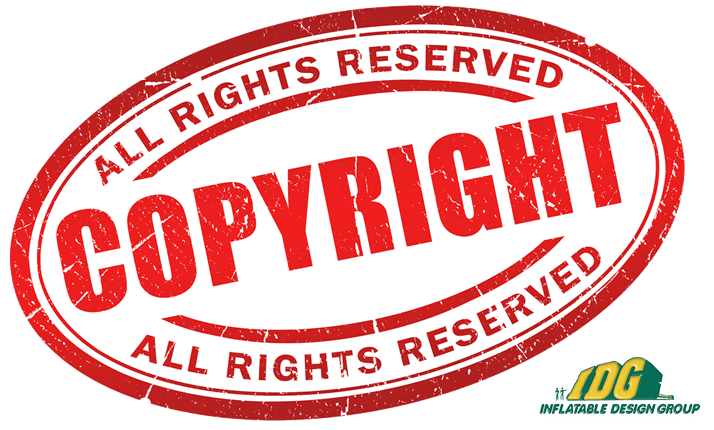 From giant hamburgers and fries for Wendy’s to 10 feet tall shampoo bottles for Pantene, from a giant New England Patriot’s helmet to a 15 feet tall Surefoot ski boot, Inflatable Design Group has established itself as a national leader in the field of custom product replicas. So, visit our website for more information and call for a quote today!